Fun in Music with Ukuleles! 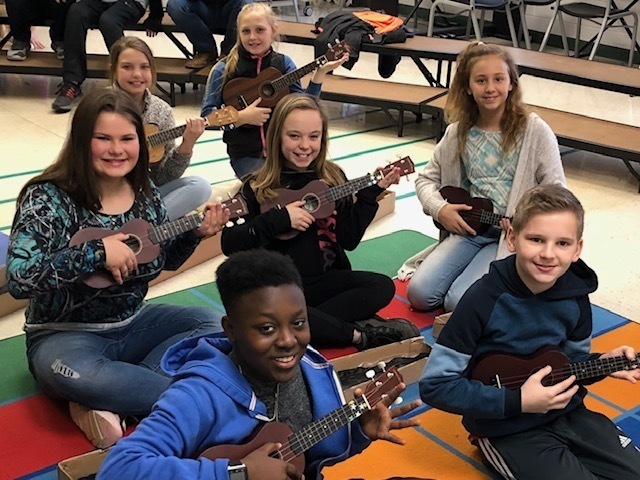 Fifth grade students at CTE are learning to play the ukulele in Music class! We look forward to seeing their performance later in the school year.